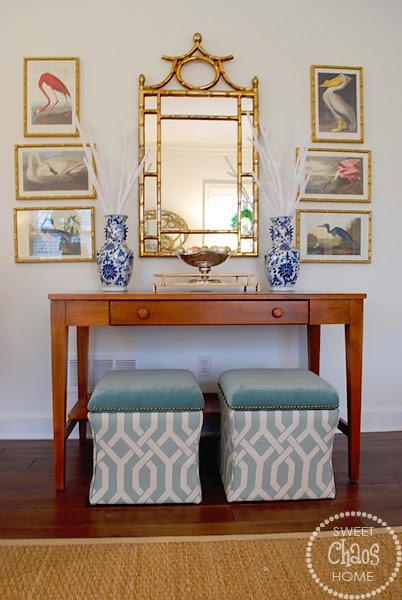 Positively Southern shared her gorgeous family room update. 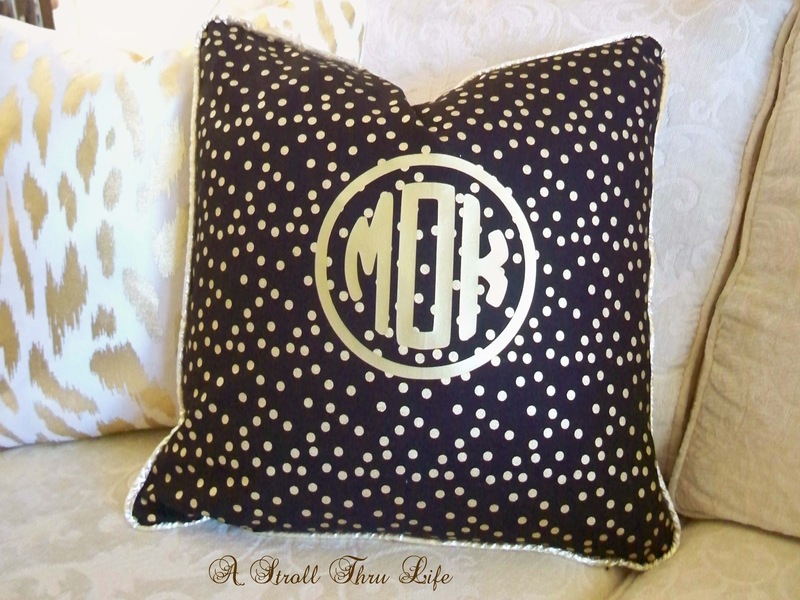 A Stroll Thru Life shared tips on how to design a special custom made looking pillow. Love it! Must Love Home shared beautiful french shutters she updated. Beautiful. 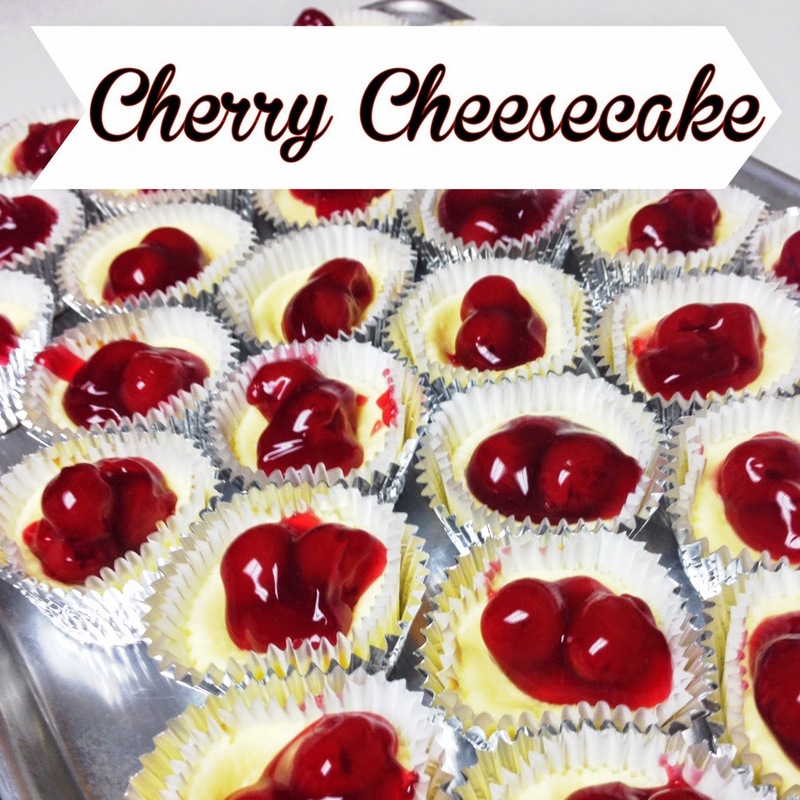 Lou Lou Girls shared a recipe for mini cherry cheesecakes. Love how these look. Must Love Home shared her master bathroom renovation. Just beautiful! Clockwork Interiors transformed this night stand using red wagon milk paint. Love the color! 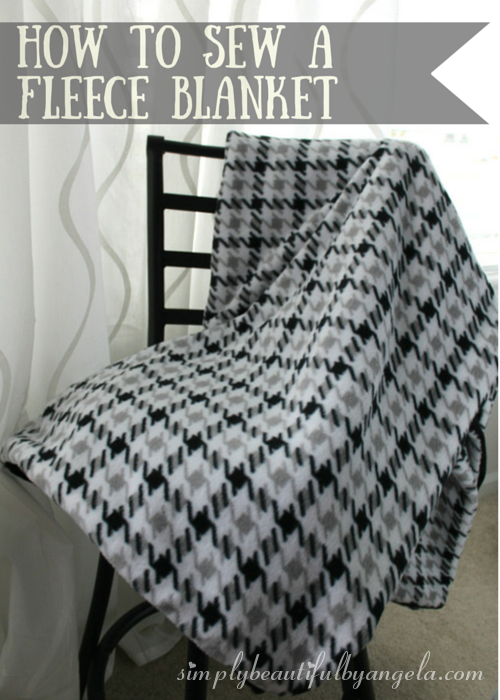 Simply Beautiful by Angela gives a great tutorial on how to create your own DIY fleece blanket. 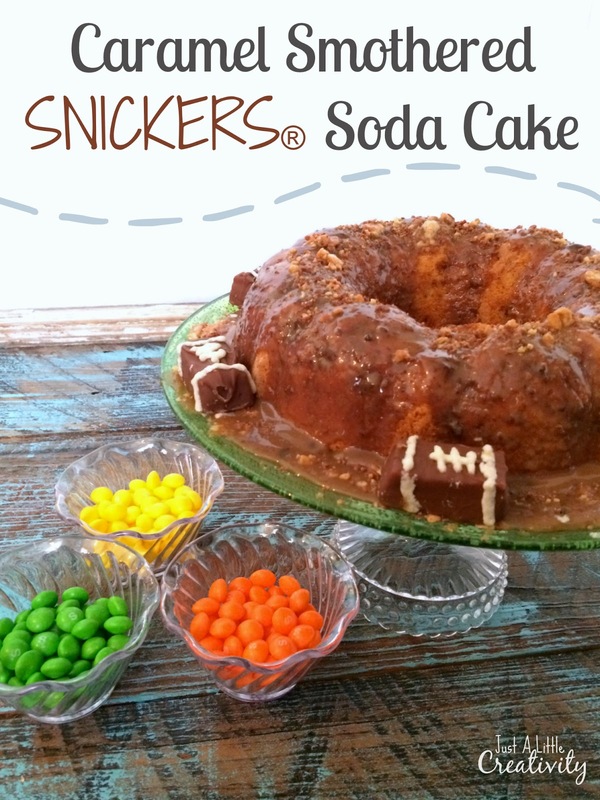 Just a Little Creativity shared a recipe for a perfect game day treat. 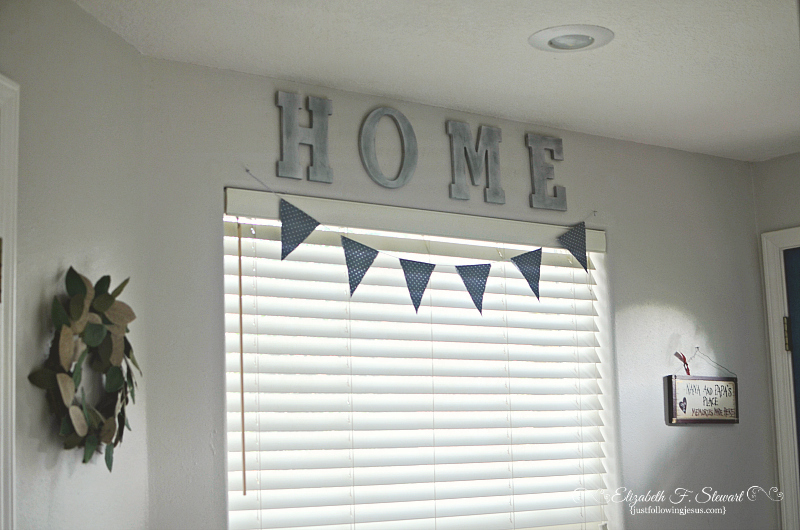 Sweet Chaos Home transformed this vignette in her living room. Those benches she reupholstered but were originally from Target. Great job! 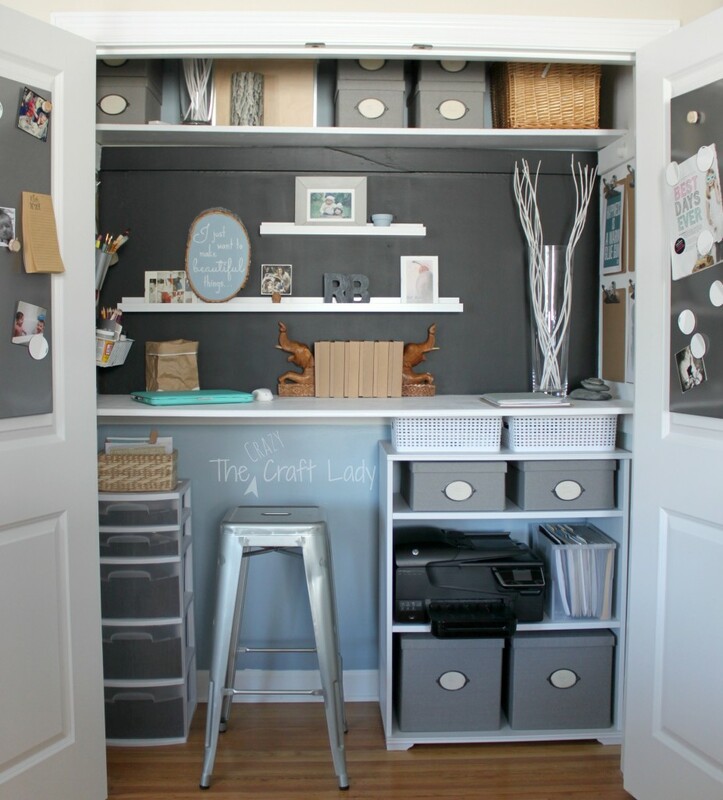 The Crazy Craft Lady transformed her closet into a home office. What a great use of space. Just Following Jesus created these faux metal letters. I love how they look in her space. 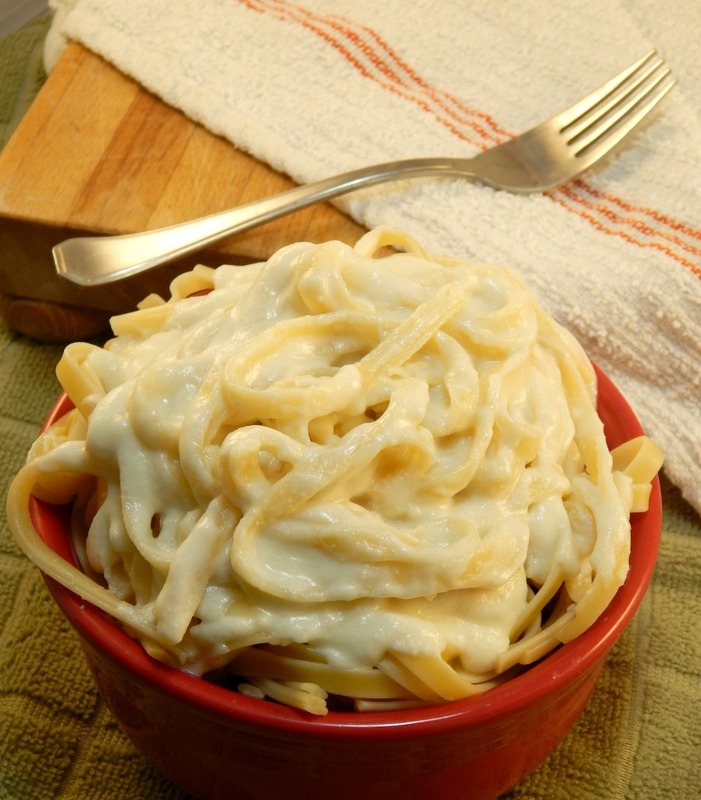 Far From Normal shared a recipe for creamy greek yogurt alfredo sauce. A skinny version of my favorite...gotta try it. When my husband and I re-designed our entire house, we couldn't agree on a single thing, other than wanting our beautiful cabin home to have a more rustic looking interior that matches the beautiful wood-finished exterior. Outside of those general concepts, we debated everything from colors, to budget and it seemed that our much-needed re-design was going nowhere fast. Luckily, we were able to pull it together, and we ended up with a look that we were both happy with as well as staying on budget, and remaining happily married throughout the entire process (not an easy process - ask anyone who has done a big project with their spouse). Craigslist turned out to be the unsung hero of our entire remodel. Between the variety of the goods offered, as well as the great prices for used merchandise, Craigslist proved to be a godsend. We found most of our items just browsing through sections like "furniture" or "household goods" but the handy search feature allowed us to use keywords such as "rustic" or "antique" in our searches. Craigslist is a mixed bag for some people, and there are stories of scammers and just generally scummy people out there, so I'd advise everyone to meet in a public place if possible, or to bring a friend or family member with you in order to reduce your possibility of anything bad happening. That said, for as many transactions that happen on Craigslist, in my experience it's very safe, and most people aren't out to scam or rip you off. Use your best judgement here. Some things are just hard to find. For example, our lighting fixtures were nearly impossible to find on Craigslist or any retailer in our area. We wanted rusting barn lighting, but we also wanted it to be energy efficient, so we chose to use LED lighting. We ended up finding some great deals on barn lighting fixtures with a plethora of color options. Pinterest is a wealth of information for any number of DIY (do it yourself) projects across a wide variety of styles. Searching for "rustic DIY" or "home remodeling projects" showed us an amazing number of results for some really cool projects that we were able to tackle in mere minutes, or just a few days. Don't overlook the value and the custom appeal of doing things yourself in a remodel project. For those of you that haven't used Pinterest, you can even create boards that allow you to organize or bookmark projects that look interesting to you so that you have them easily accessible at a later time. In addition to Pinterest, sites such as This Old House, and major hardware retailers such as Lowe's and Home Depot have amazing tutorials on their websites. In addition, I'd urge each of you to check out yard sales, garage sales, auctions, and estate sales to find some great one-of-a-kind pieces to add to your remodel. Remodeling a house is hard work, but for that rustic appeal, your options are numerous once you know where to look. 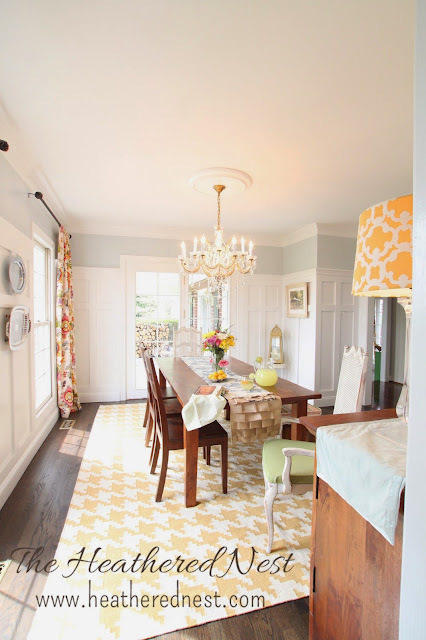 The Heathered Nest transformed her dining room into this stunning masterpiece. Love everything about it. 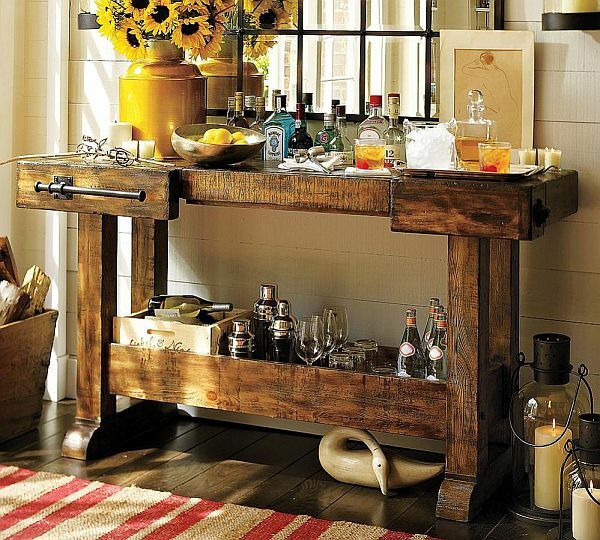 Victoria's Vintage Designs transformed an antique tea cart. Beautiful! 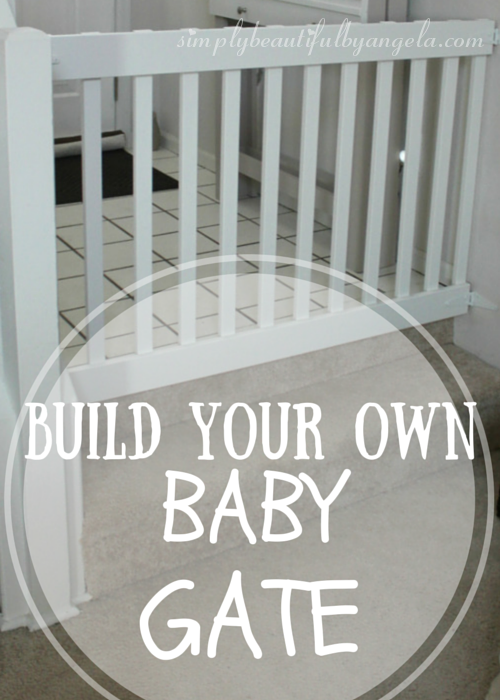 Simply Beautiful gives a great tutorial on how to create your own DIY baby gate. 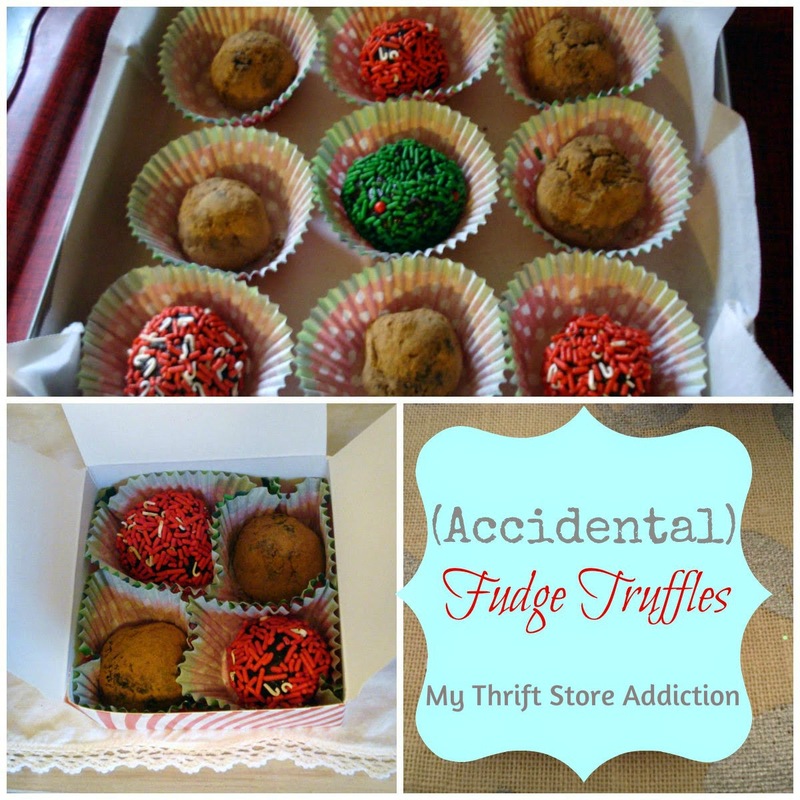 My Thrift Store Addiction shares an awesome recipe for fudge truffles. Yummy!